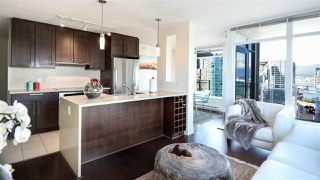 Westside Vancouver Condos for Sale: Combining luxury homes, world-renowned parks and gorgeous scenery, Vancouver’s West Side is home to many amazing neighbourhoods. From the University of British Columbia to the urban oasis of the Downtown Core, Vancouver’s ever popular West Side combines the very best of shopping, restaurants, schools and amenities. New developments are springing up each year. 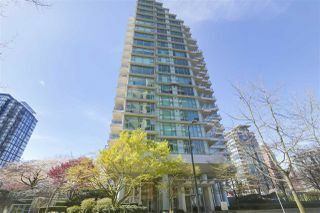 Find out more: Call Paul Eviston at 604-737-8865 or contact one of his top vancouver realtor specialists.